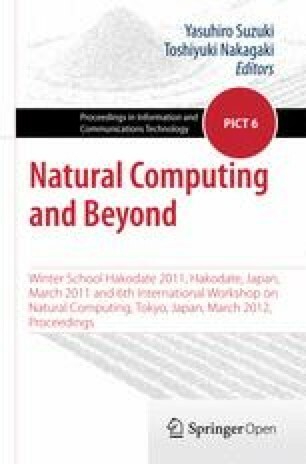 In this paper, I aim to propose computational aesthetics of nature and to explain how the idea of “harness” in natural computing is centrally important to this end. First, I reconfirm the original scope of Kant’s aesthetics that is at the core of computational aesthetics. In the discussion of Kant’s aesthetics, I contend that the reason Kant introduced the concepts of beauty in nature and aesthetic judgment into his philosophy is because he recognized them as key drivers behind the development and cultivation of our understanding of nature. I point out that the field of computational aesthetics presently understands Kant’s aesthetics only insufficiently. There thus exists a need to propose another computational aesthetics of nature and to define its central aim: to find the beautiful in nature, leading us both to a better understanding of nature, and to a greater awareness of how we should live in nature. With this aim in mind, “harness” emerges as a useful tool for computational aesthetics of nature—one that merits consideration.